Recep Ivedik has been depressed since the death of his grandmother. Everyone who tries to help him fails. A young girl named Zeynep, who can't find an apartment, stays with Recep. Initially, the two can't stand each others but after a while, they grow close. Despite many adventures together, Recep's depression won't go away. That is until he experiences something he had never experienced before. 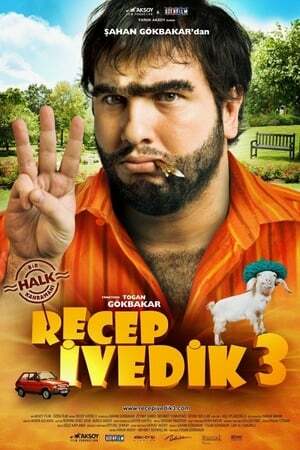 We don't have any reviews for Recep İvedik 3.